Denver, Co. (Embargoed until 9:30 A.M. MT, June 13, 2017)—Kathleen M. Krisak, BS, CNMT, FSNMMI-TS, a nuclear medicine technologist at the Holyoke Medical Center, Holyoke, Mass., has been elected as the 2017-18 president of the Society of Nuclear Medicine and Molecular Imaging Technologist Section (SNMMI-TS). The new slate of officers was introduced during the Society of Nuclear Medicine and Molecular Imaging’s (SNMMI) 2017 Annual Meeting, June 10-14 in Denver, Colorado. 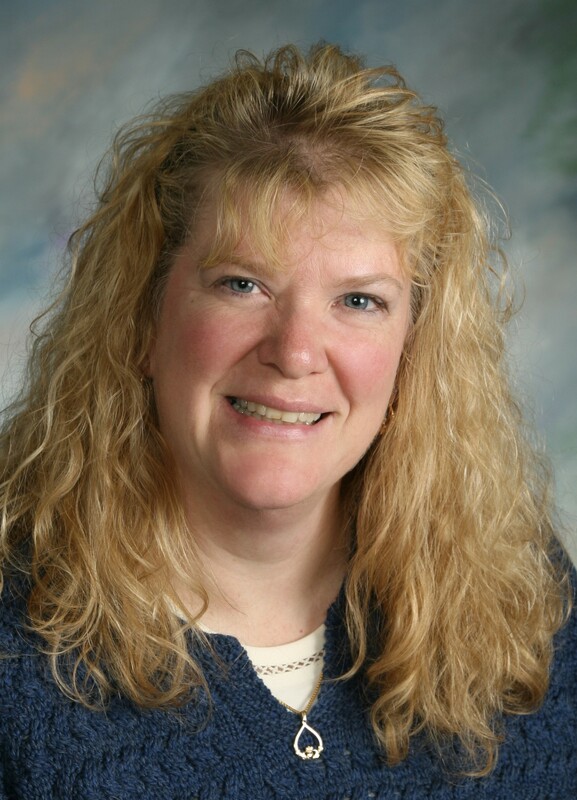 Krisak has been a nuclear medicine technologist for more than thirty years and has spent her career in the Nuclear Medicine Department of Holyoke Medical Center, where she first served as a clinical instructor and was department manager from 1986 to 2002. She has an A.S. in nuclear medicine from Springfield Technical Community College, Springfield, Mass., and a B.S. in Natural Sciences from Worcester State College, Worcester, Mass., as well as NMTCB nuclear medicine certification. In addition to her SNMMI-TS membership, Krisak is a member of the American Society of Nuclear Cardiology. She has been actively involved in SNMMI for many years. As an SNMMI-TS Board member, Krisak has served as secretary; chaired the Finance, Scientific Program, and Abstracts committees; and been a member of numerous other committees. She has served as president of the society’s New England Chapter three times and has been a moderator and presenter at SNMMI annual meetings and New England Chapter meetings. Krisak was named a Fellow of the Society of Nuclear Medicine Technologist Section in 2008 and received the SNMMI-TS Technologist of the Year Award in 2014. She is also the recipient of a service award from the New England Chapter. The new SNMMI leadership team announced at the annual meeting also includes Norman E. Bolus, MSPH, CNMT, FSNMMI-TS, Birmingham, Alabama, as the 2017-18 SNMMI-TS president-elect. SNMMI officers elected for 2017-18 are Bennett S. Greenspan, MD, MS, FACNM, FACR, Augusta, Georgia., as president; Satoshi Minoshima, MD, PhD, Salt Lake City, Utah, as president-elect; and Vasken Dilsizian, MD, Baltimore, Maryland, as vice president-elect.